Osmo Creative is a game system for iPad that opens a world of hands-on learning and play for your child. 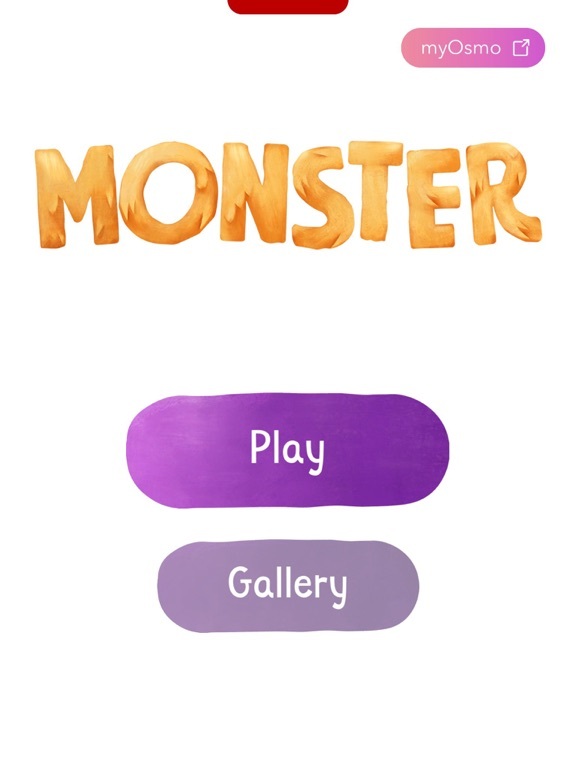 The three engaging games in the kit - Monster, Masterpiece and Newton - offer a range of activities that develop an understanding of creative "magic", drawing and physics. 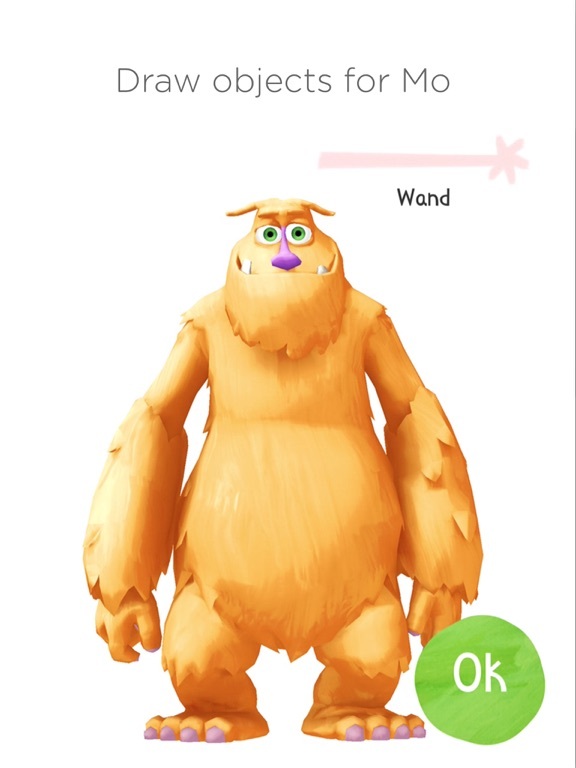 Offering an almost magical creative experience, Monster lets you draw a magic wand for Mo, your furry orange friend. He'll then use it to bring your other creations into his world. 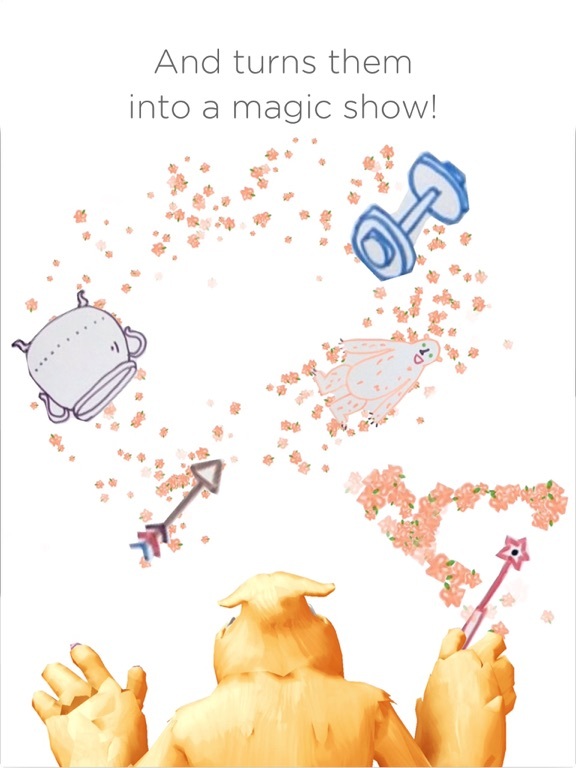 Together, you and Mo will make a magic act that you can show to family and friends. For ages four to nine. 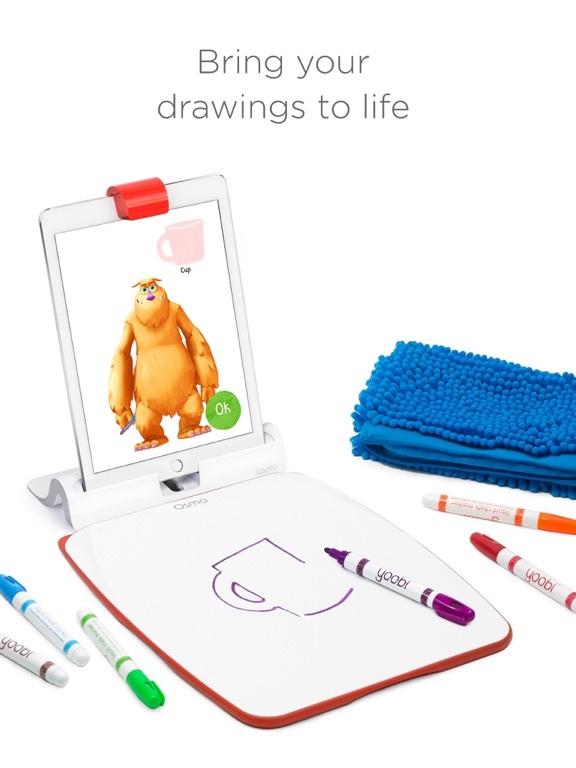 Osmo Masterpiece is a drawing tool that helps your inner artist emerge. Just pick an image from the camera, web or curated gallery and Masterpiece transforms it into easy-to-follow lines. Then it guides you in creating beautiful drawings. For ages seven to twelve. 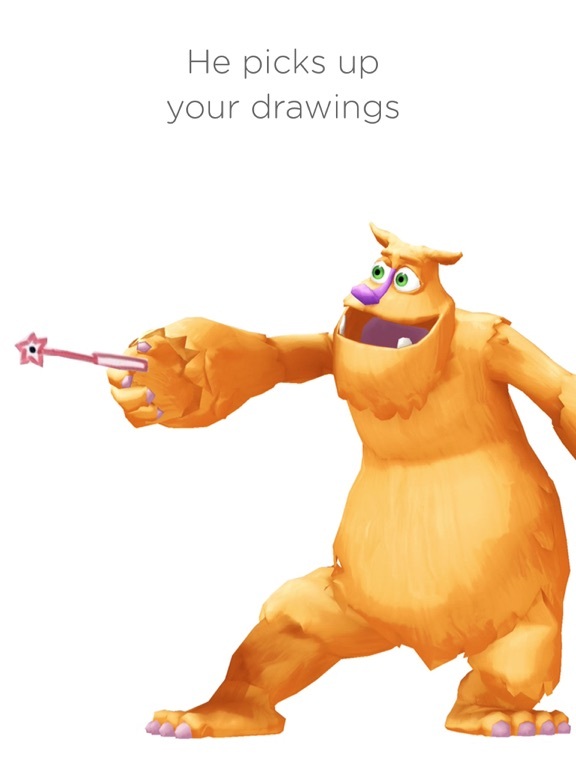 Offering endless possibilities, Osmo Newton is a physics game that works with any object or drawing. Simply place the chosen item in front of the screen and manipulate it to guide the falling balls into the target zones. For ages six to twelve. Does the board come in the set?